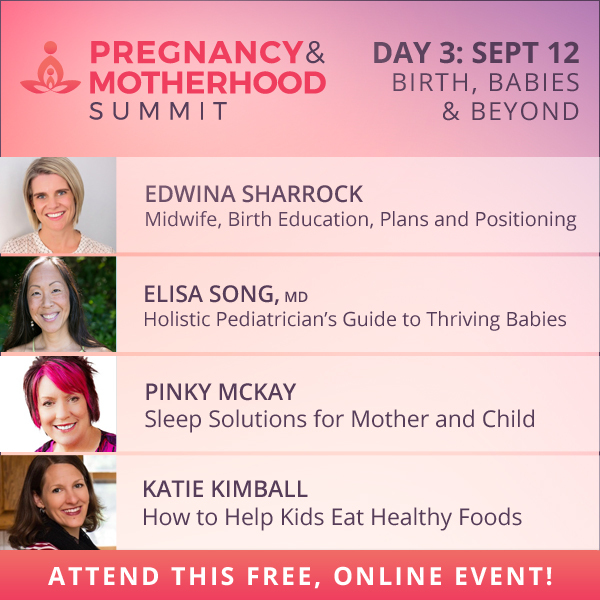 [Pregnancy and Motherhood Summit]: Day 3 – Birth Education, Birth Positioning, Mindset & Sleep Solutions For Mother And Baby! 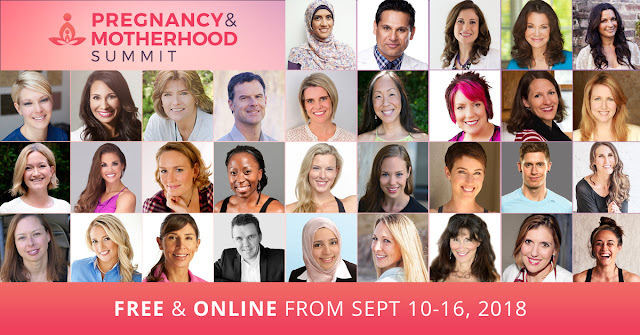 Get prepared for birth and baby with today’s expert interviews with midwives, doctors and educators! We’ll cover birth education, birth positioning, mindset, sleep solutions for mother and baby, optimizing your baby’s microbiome and encouraging healthy eating. Today, at The Pregnancy and Motherhood Summit! These experts could save you as a mom! Your host of The Motherhood Summit, Heba Shaheed, has had immune issues since childhood, including asthma, eczema, food sensitivities, recurrent ear infections, period pain, irregular periods and more. She has personally experienced the lasting effects of poor maternal nutrition and mental health, but she is here to change that — to share her wisdom so you can be a happier, healthier, stronger mom! She’ll share that wisdom with you during The Motherhood Summit, September 10-16, 2018. Join us! What is a midwife’s role?